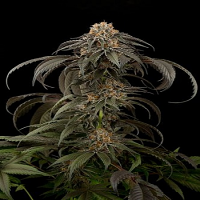 Utopia Haze Feminised by Barney’s Farm Seeds has been carefully developed to produce a long lasting cerebral high, as well as heavenly delicious marijuana flavours. Producing yields of up to 550grm2, these seeds grow to heights of up to 90cm and are suitable for growing weed indoors and outdoors. 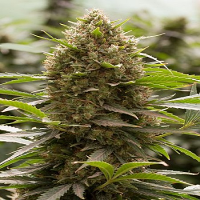 They are also a popular choice amongst beginner and experienced cannabis growers.